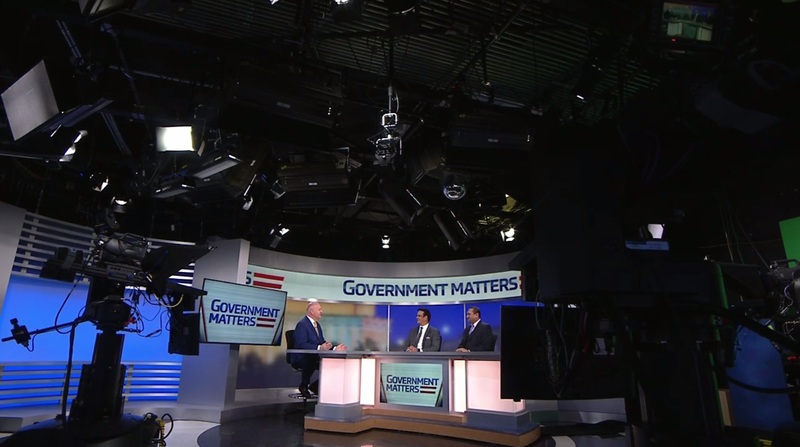 Bajinder Paul, executive director of IT solutions and strategy at ManTech, and Sanjay Sardar, vice president of data sciences at SAIC, discuss how federal chief information officers should prioritize their plans for IT modernization. 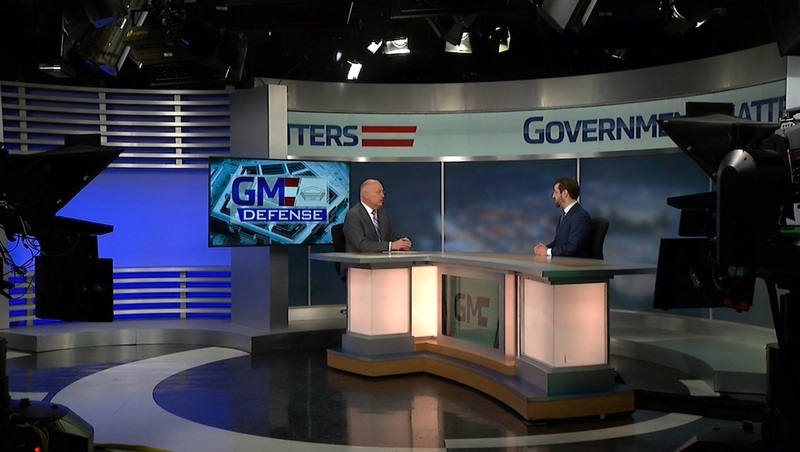 Nick Nayak, former chief procurement officer at the Department of Homeland Security, offers his perspective on the transition from Networx to Enterprise Infrastructure Solutions at the General Services Administration. 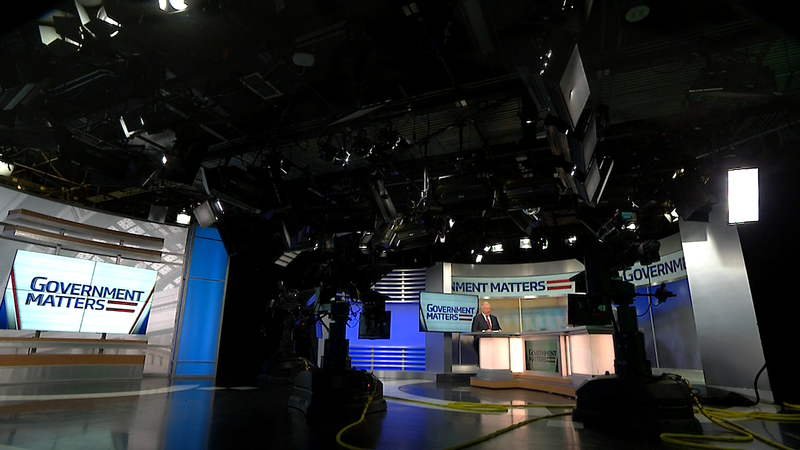 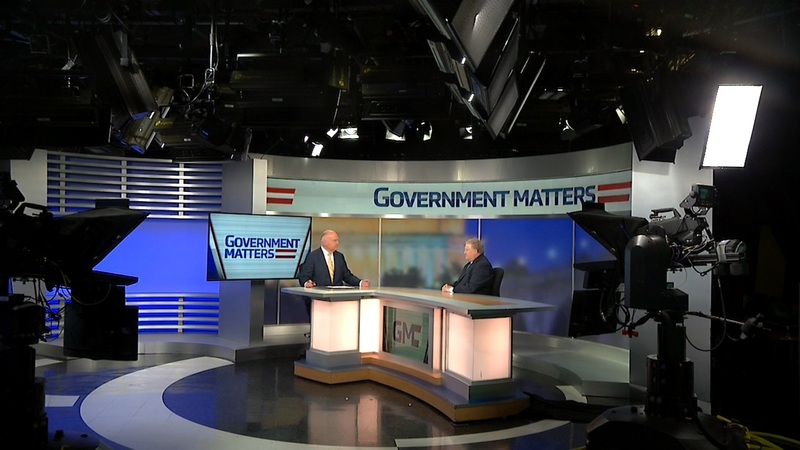 Robert Shea, principal at Grant Thornton, discusses the results of a survey of federal chief financial officers and how those CFOs view the current lack of political appointees across government.